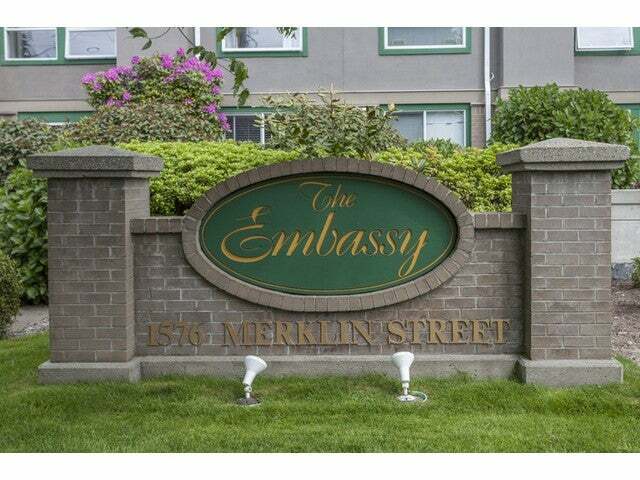 Welcome to the Embassy. 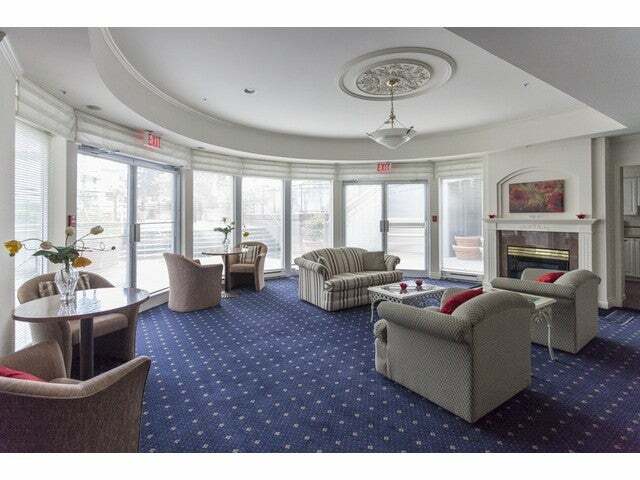 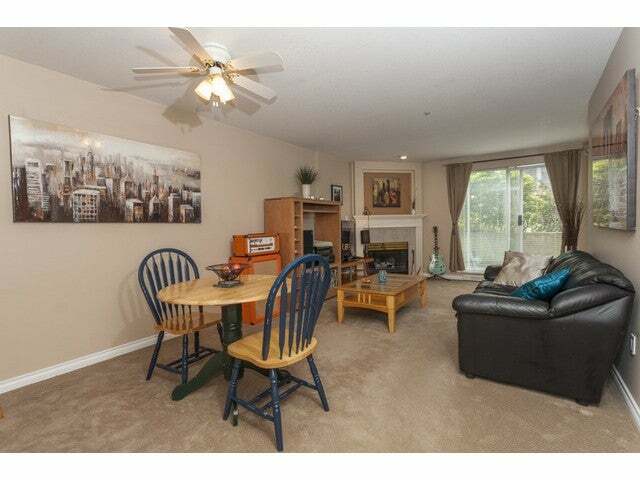 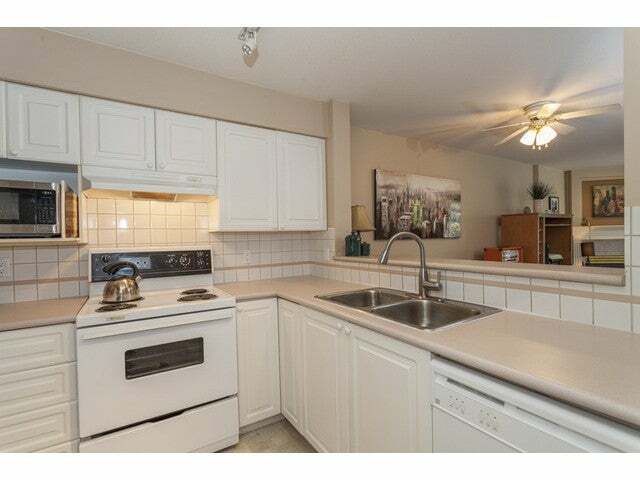 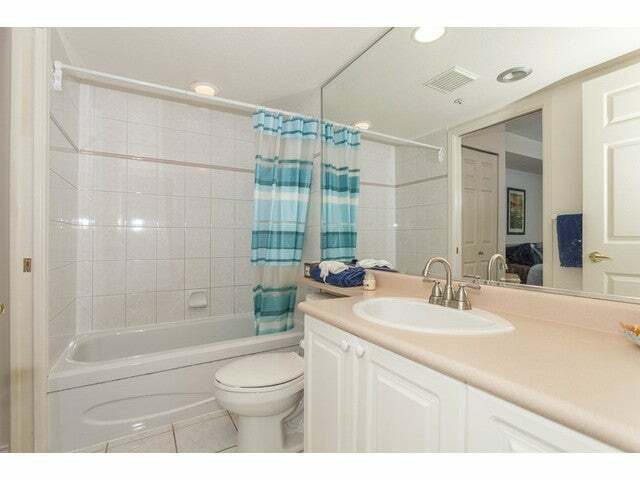 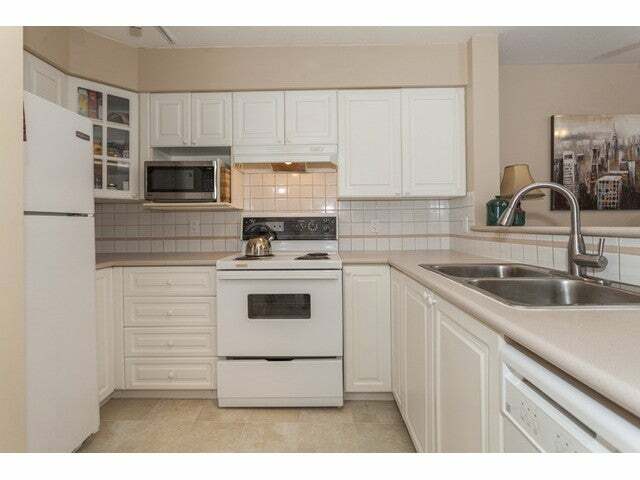 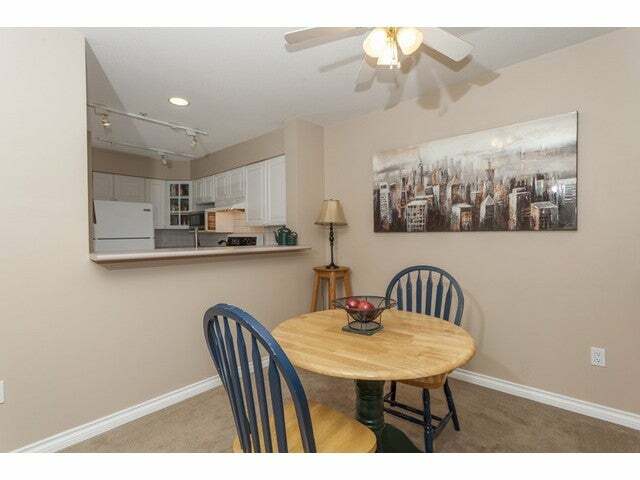 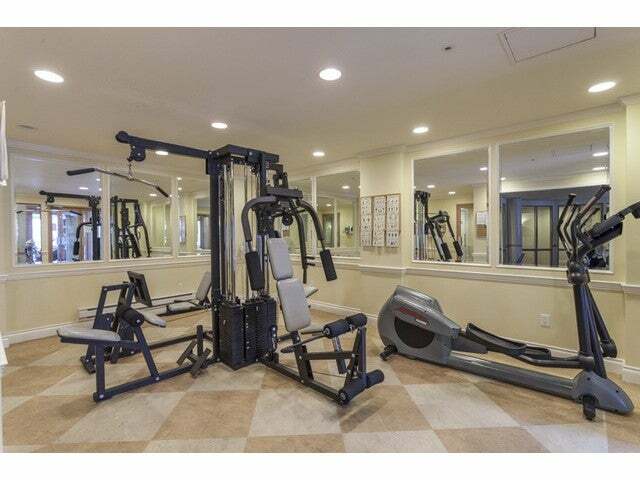 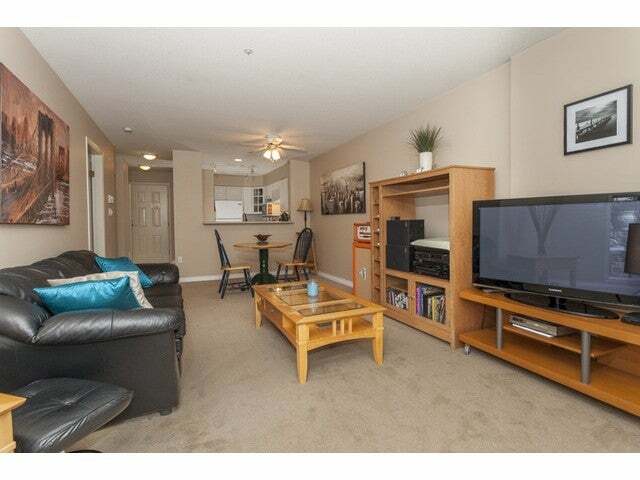 This charming 1 bed, 1 bath suite has an open floor plan with ample living and dining room space. 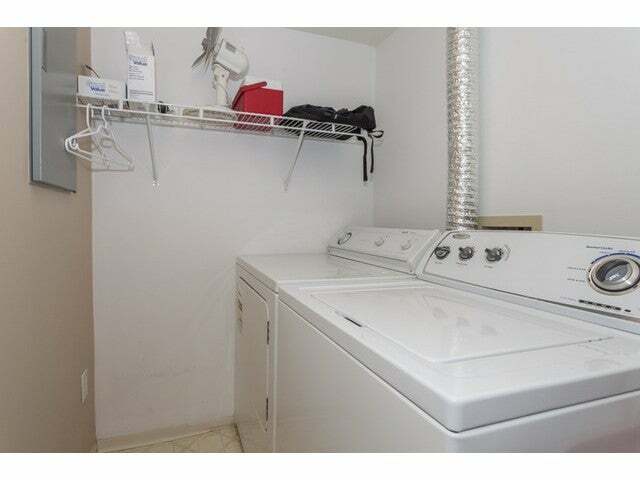 An in-suite laundry room with plenty of room for storage. 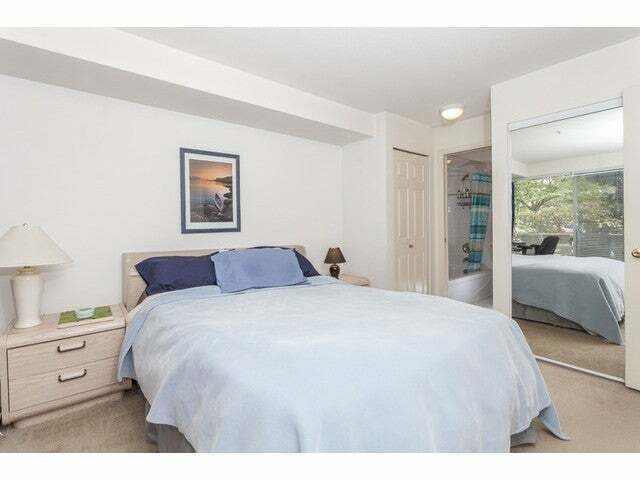 A large Master bedroom big enough to fit an office. 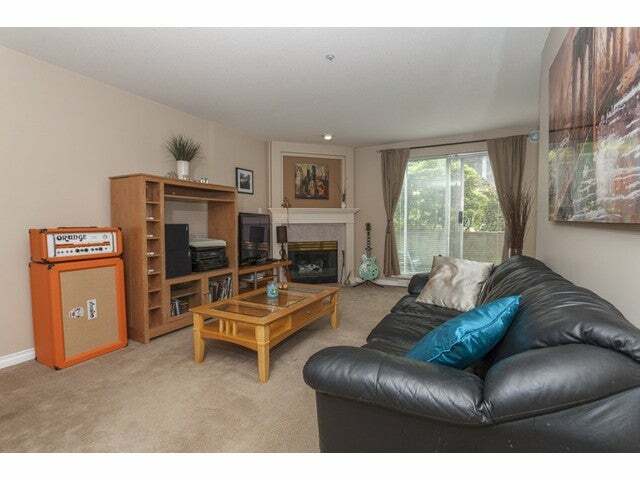 Very bright with a west facing patio to cure your sun fix and a cozy gas fireplace to enjoy on those chilly days. 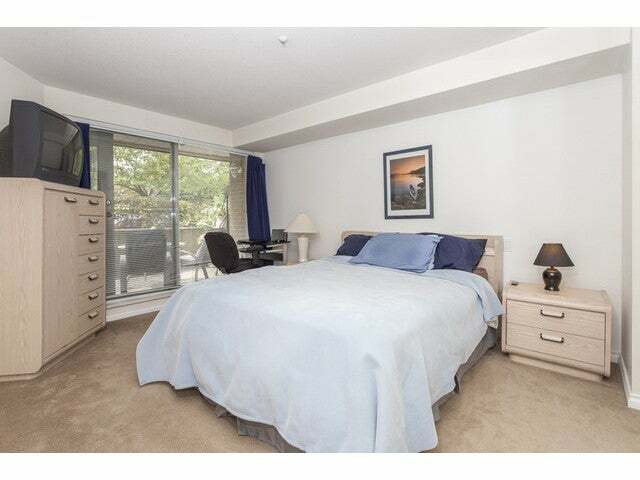 The building includes an amenities area and guest suite. 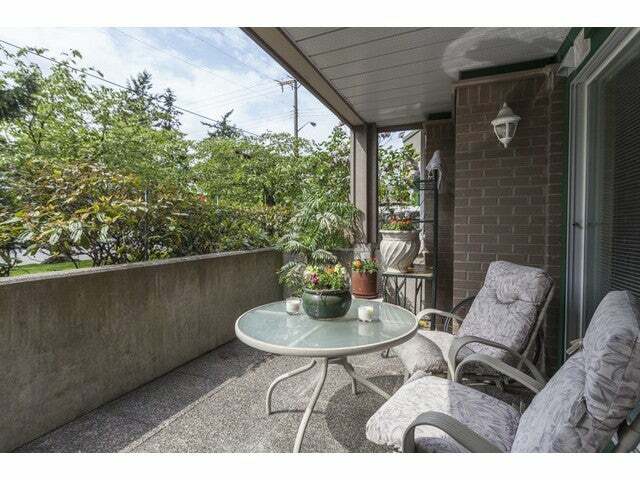 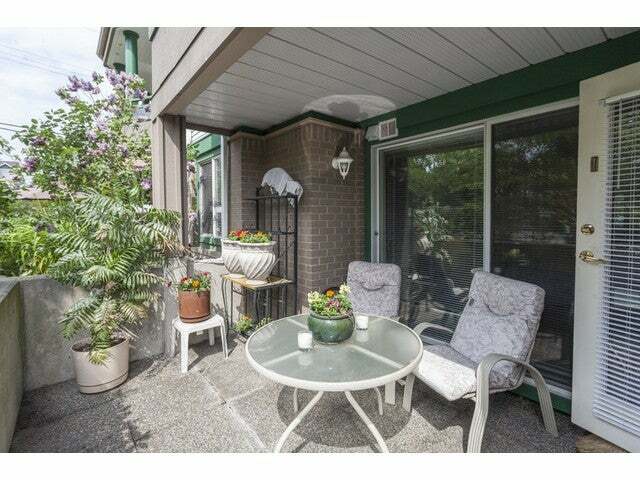 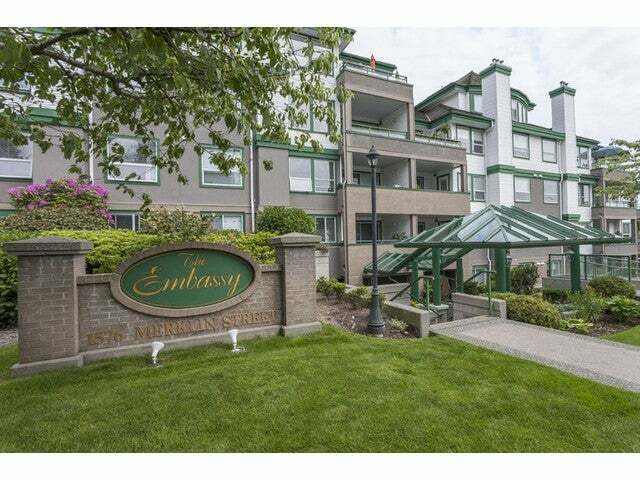 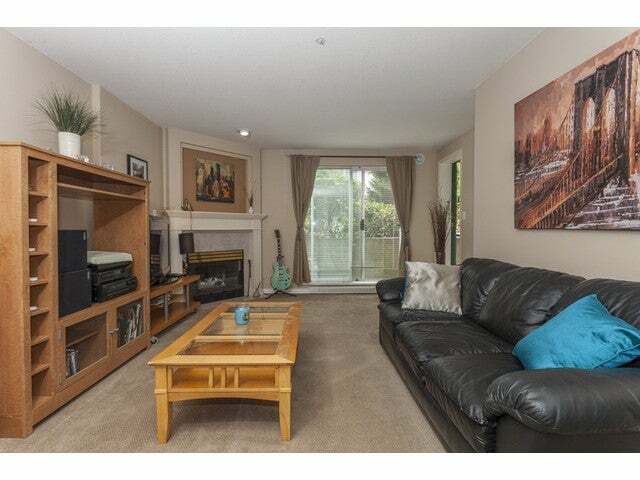 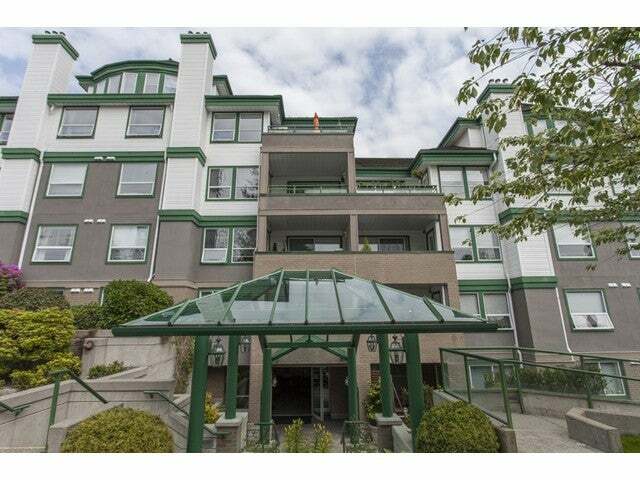 Fantastic location, 2 blocks to transit, uptown White Rock, Peace Arch Hospital and Semiahmoo mall. 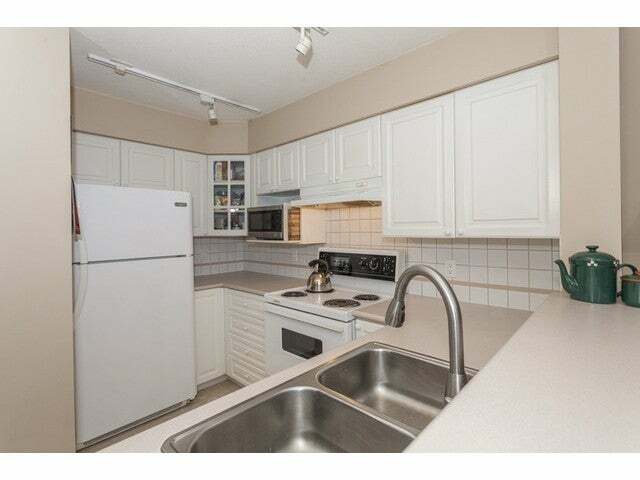 Pets allowed with restrictions, 1 parking, storage locker. 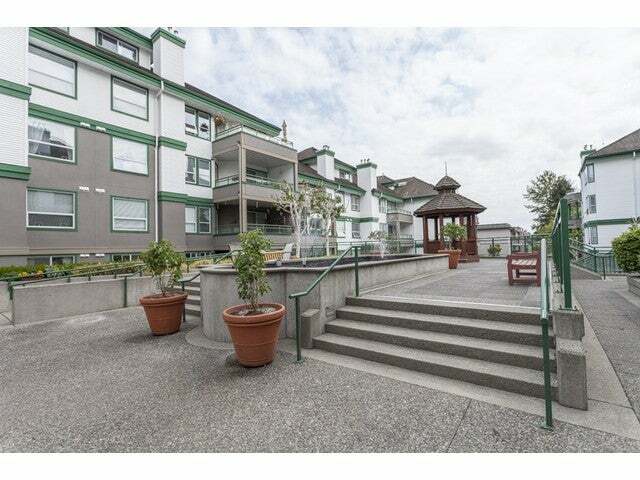 Well maintained secure building great for everyone from a first time buyer to retiree.